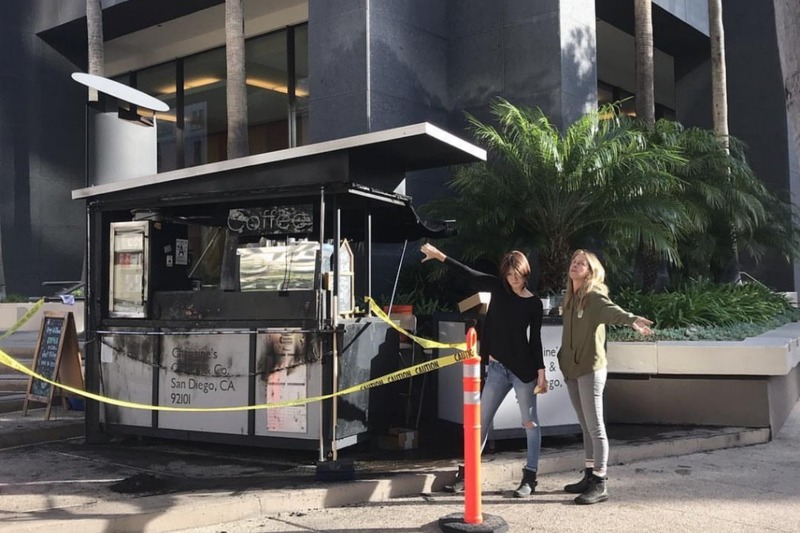 This coffee cart was severely damaged from arson over the past weekend (12/1). It is a great hub for coffee, snacks and a friendly chat with Christine! 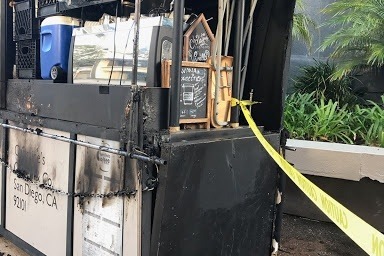 Christine's Coffee is a great part of many individuals days and the community itself. It would be a shame for this great service to be shutdown due to criminal activity.